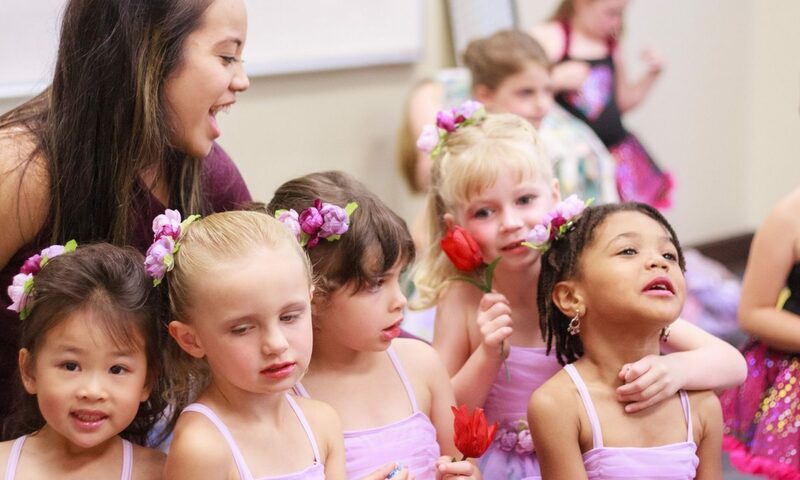 For little ones taking their very first dance class, it’s great to talk to them about a few things before that first class. Let them know that you will be close by. There will be chairs and a window in the lobby for you to see them and them to see you. Another helpful reminder is that even though it’s a little different than preschool/Sunday school/babysitter’s house/etc, there will still be some rules to follow to make sure that everyone has the best time in class. The teacher will go over these rules at the beginning of class; they will include things your child may already be used to like using walking feet, keeping our bodies to ourselves, and using an inside voice. Maybe this isn’t your child’s first class. Maybe they have moved up to a higher level and are feeling a little intimidated. That’s ok! Encourage your child to be patient with themselves as they adjust to this new level. Skills are not mastered overnight. Remind them that giving themselves grace to make mistakes and patience and perseverance to push through will yield better results. Sometimes little ones have a hard time going into class for the first time. We understand! 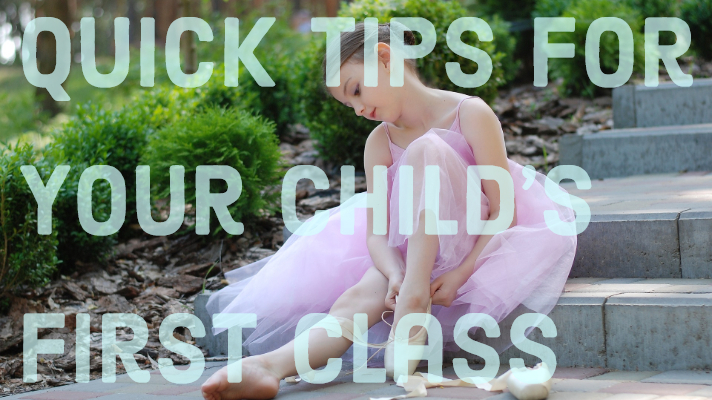 While it may seem like the best thing to do is to stay in the dance room with your child, it will actually be better in the long run to stay in the lobby and watch from the window. They can watch too until they are ready to participate. Our teachers are patient and loving! Keep these tips in mind, and your transition into new classes will be a breeze!